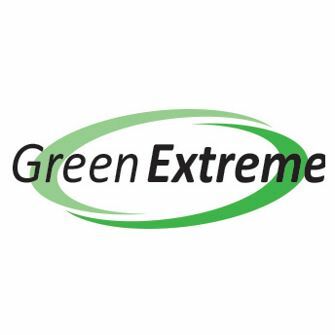 Green Extreme Multipurpose Cleaner/Degreaser is an easy to use, highly concentrated, biodegradable, neutral pH product. This highly effective non-toxic, VOC-free product delivers great results for many industries. Green Extreme will thoroughly emulsify oils and grease. It lifts and suspends soils for residue-free cleaning without dulling the gloss on floors or other surfaces. Save by buying bulk with our Simply Safe Fill Station.